*ACCIDENT FREE CAR FAX*, **ONE OWNER**, **BALANCE OF FACTORY WARRANTY **, ***B LUETOOTH***. Recent Arrival! Odometer is 21695 miles below market average! Recent Arrival! Odometer is 29848 miles below market average! 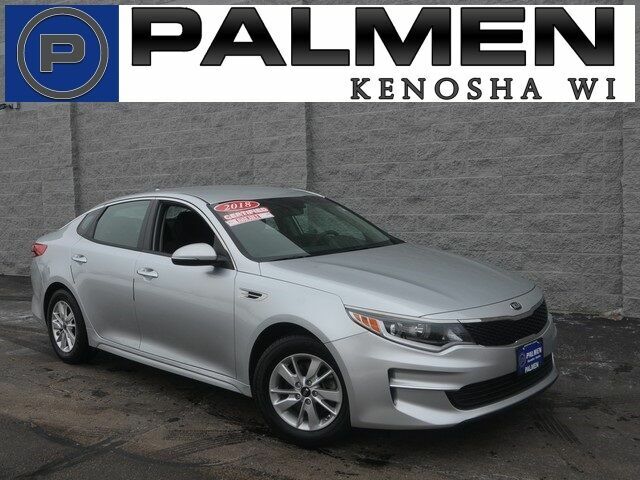 *ACCIDENT FREE CAR FAX*, **ONE OWNER**, **BALANCE OF FACTORY WARRANTY **, **SUNROOF/MOONROOF**, ***BLUETOOTH***, ***LEATHER SEATS***, ***BACK-UP CAMERA***, ***NAVIGATION***. *ACCIDENT FREE CAR FAX*, **BALANCE OF FACTORY WARRANTY **, **LOCAL TRADE**, **AWD**, ***BLUETOOTH***, ***BACK-UP CAMERA***, AWD.